﻿ The Potted Edge - Ohio. Find It Here. 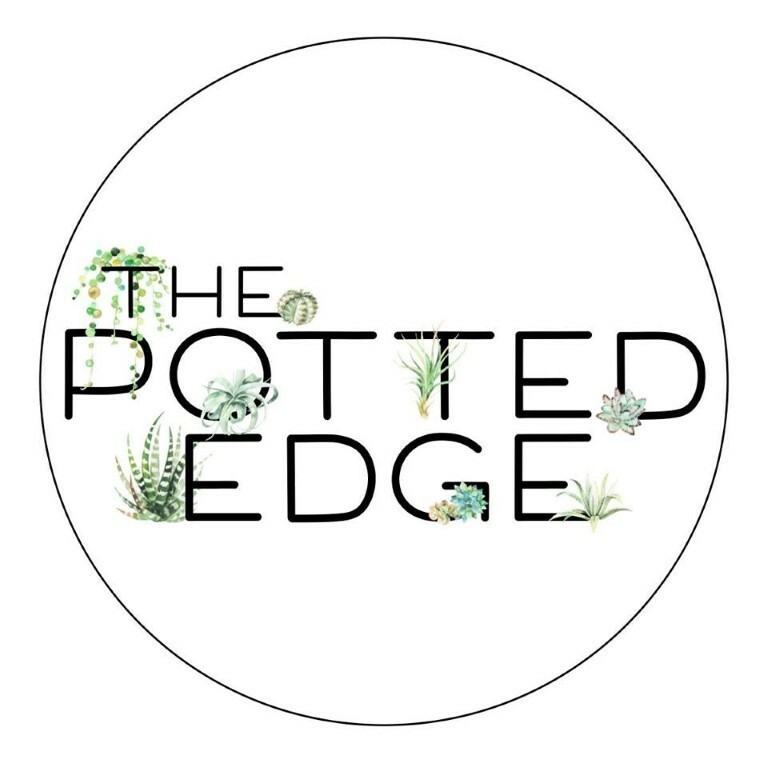 The Potted Edge is located across from the beautiful city park in downtown Gallipolis, Ohio. We offer one-of-a-kind succulent arrangements, thoughtfully curated interior plants, a unique selection of handmade items and pottery, and a workshop area. Our goal is to help you find which plants work best for your home, office, or outdoor space.Plants make people happier and healthier. They even clean the air we breathe. We think everyone deserves their own personal plant oasis. Every plant from The Potted Edge comes with simple care instructions, a 30-day money-back guarantee, and our expertise to answer any and all questions.We offer local delivery of our arrangements for birthdays, anniversaries, bereavement, etc. Looking for the perfect plant for your patio? We can help! Do you need wedding arrangements or succulent party favors? Contact us!